It's so delicious and convenient. Blue Apron Holdings announced that its board of directors has appointed Linda Findley Kozlowski as president and CEO. Shares of the meal-kit service were moving higher today as new CEO Linda Kozlowski began her tenure. Why Nudge.ai? Reach out to the decision makers at Blue Apron with a personalized email - let them know that you found their recent news mention interesting. Nudge.ai’s relationship intelligence platform can help you find the right executive to reach out to at Blue Apron, such as Ilia Papas, Founder and Chief Technology Officer, or Matt Salzberg, Founder & Executive Chairman. Then get in touch and start a conversation. Executives can be difficult to reach, but every company has connectors who bring together people and ideas. At Blue Apron, people like Emily Guerin, and Matt Salzberg are likely connectors. When Blue Apron is mentioned in the news, Nudge.ai often sees topics like Marketing, and Food. If your conversation focuses on these topics, you’ll probably get Blue Apron’s attention. When Blue Apron is mentioned in the news, companies such as Canaccord Genuity, Barclays Capital, and Postmates are often also mentioned. These companies can serve as customer examples. Employees who are often in the news are usually open to starting conversations or exploring ideas. Nudge.ai's sales AI saw Matt Salzberg, Melody Koh, and Olivia Mark from Blue Apron recently mentioned in the news. 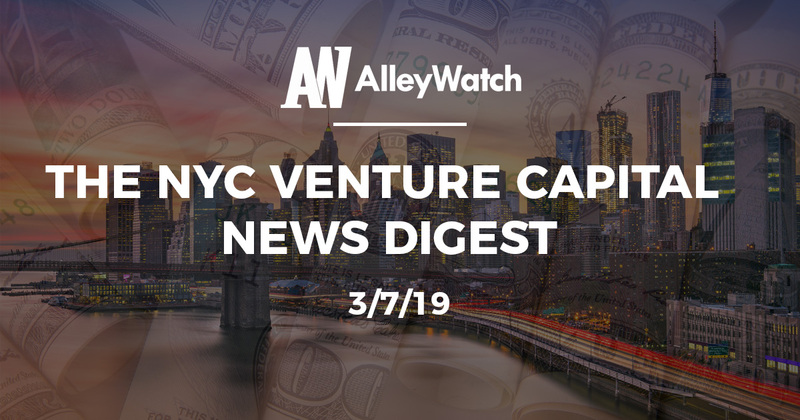 This bi-weekly column covers the latest news from venture capital firms in NYC for the second half of February 2019 (+ a little of March) featuring must know news including news for Firstmark, NextView, KORE, and much more. Who in your network can introduce you to Blue Apron? Nudge.ai finds the best pathway to reach contacts at this company.